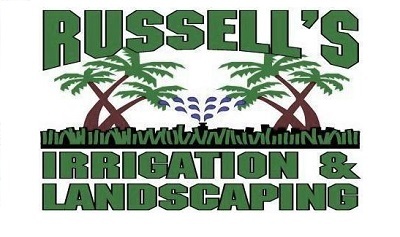 If you are in need of a full service landscaping service in Oviedo, FL, rely on Russell's Irrigation & Landscaping, that has been in operation since 1994. As a well established Landscaping Contractor we specialize in Landscape Design, Sprinkler Systems, Sod and Mulch, Pool Revamps, New Construction, and much more. We work hard to make sure our clients are satisfied with our services and our affordable rates. Our workers are courteous and professional when working at your home or business. Whether you want Tree Service , sprinkler repairs, a new patio or a retaining wall in Oviedo, FL, call on Russell's Irrigation & Landscaping. Russell is fantastic. He came to my home on my schedule and was able to go through and make sure all 110 of my sprinkler heads as well as my valves were operating efficiently and on the timing schedule I wanted. A+ Service and very polite. Thank you Russell!